The present study investigated the impact of Smart Schools Programs on the learners' reading comprehension ability in an EFL (English as a Foreign Language) context. In so doing, the study utilized an experimental design with 64 participants in the control group and 60 participants in the experimental group who were students of junior high school grade one in Mashhad. The results of a pretest indicated that the participants of the two groups were homogenous with regard to their proficiency level. In addition to the main course book, the experimental group was exposed to Smart School software program, smart board, Power Point Presentation (P.P.P. ), and World Wide Web (Internet) but in control group the main course book was just taught through traditional chalk and board instruction. Moreover, after the interval of three weeks a delayed post-test was administered to check the participants’ recall rate of reading knowledge by the two groups. The results of the post-test indicated that Smart Schools Programs have a positive and significant influence on learners’ reading comprehension ability. Moreover, in the delayed post-test, experimental group showed significantly higher scores than the traditional group. Rostami, S., Akbari, O. & Ghanizadeh, A. (2015). The effect of smart school programs on EFL reading comprehension in an academic context. 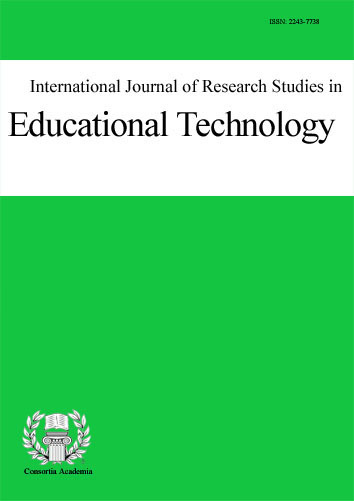 International Journal of Research Studies in Educational Technology, 4 (1),. Consortia Academia Publishing. Retrieved April 25, 2019 from https://www.learntechlib.org/p/149592/. Second Life for Virtual Communities in Education: Sharing Teaching Principles? Technology and Language Arts: A good recipe for one adolescent girl!